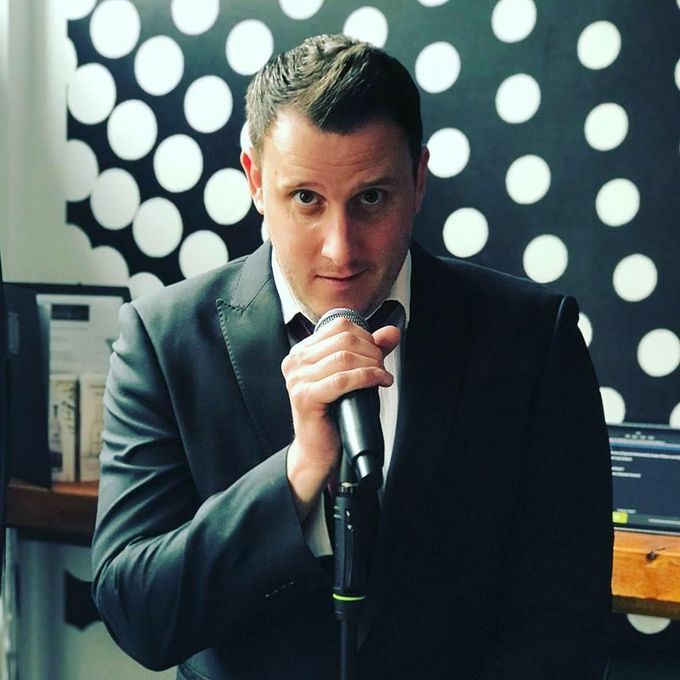 Throughout the years I’ve been working hard to develop my own artistic voice and make sure I stand out in the entertainment scene. 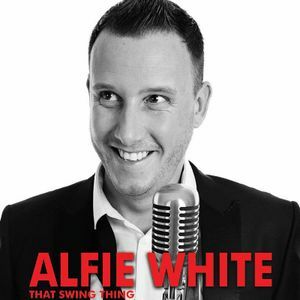 My Swing Show - That Swing Thing is guaranteed to get the audience singing and can be modified for all ages and venues. That Swing Thing is an evening of entertainment for all ages. 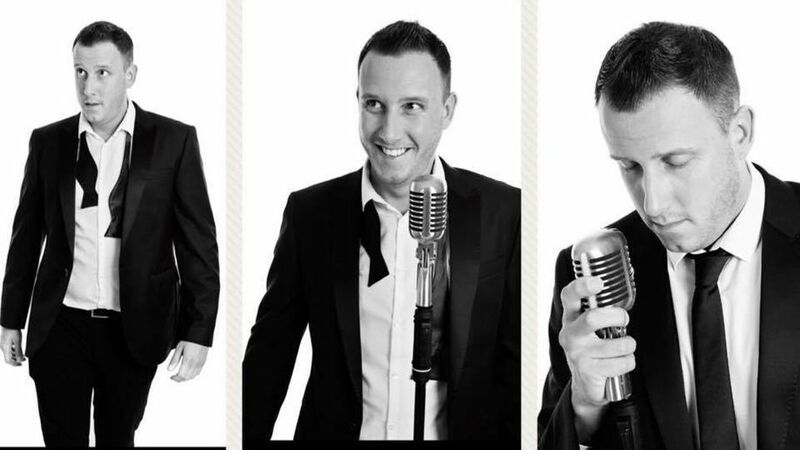 I include Classic Swing songs from the likes of Frank Sinatra, Dean Martin, Bobby Darin to the more modern Swing style of original and covers by Michael Buble. This show is also ideal for wedding receptions or wedding breakfasts.